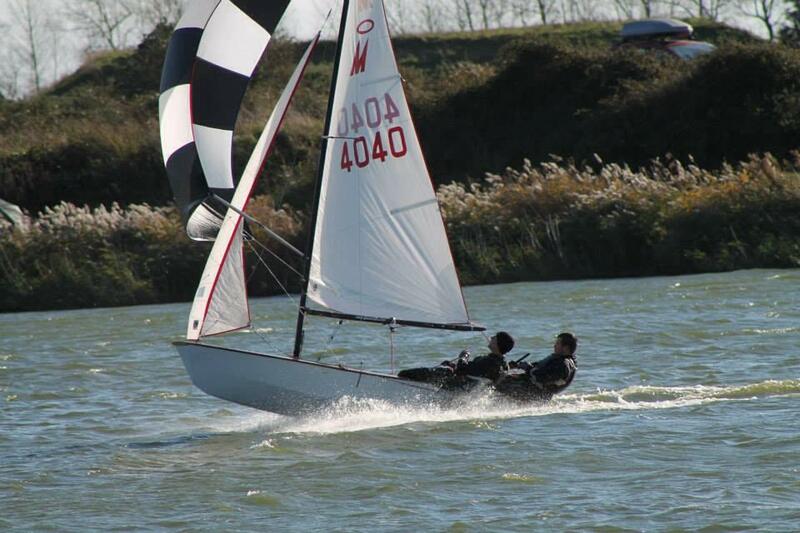 Redoubt Sailing Club is a small family friendly club which caters for all ages and abilities, from complete beginner to competitive racer. 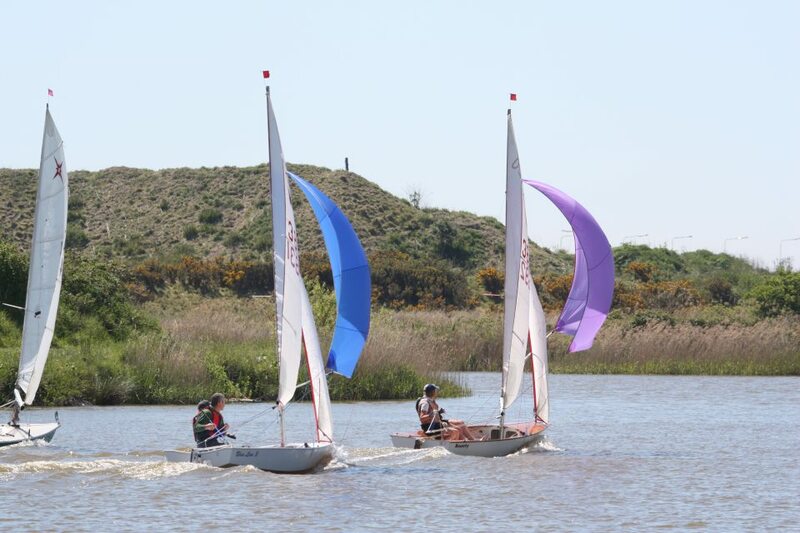 The Club make’s the most of its great location as an inland water, but being only a stones throw from the beach it benefits from a steady predictable sea breeze for much of the year. 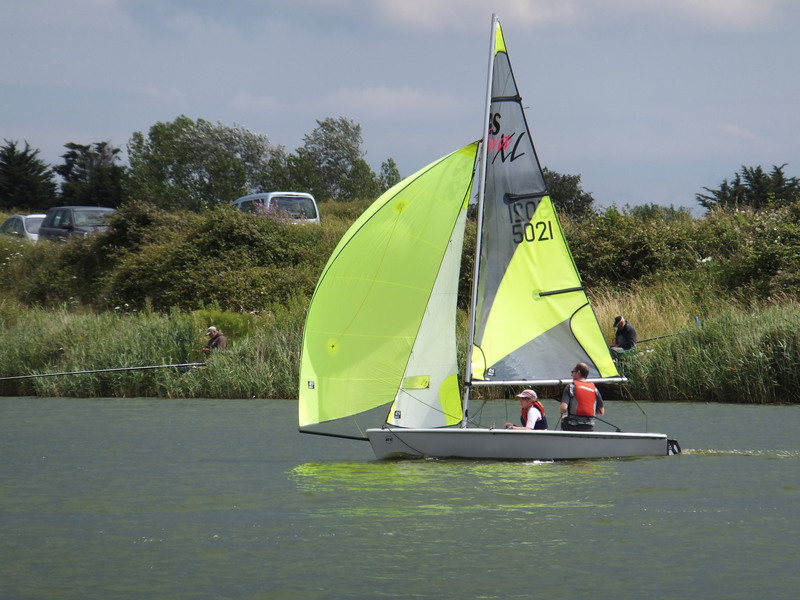 The Club has two rescue boats with engines, twelve Topper sailing dinghies and twelve Optimist sailing dinghies as well as two laser sailing dinghies, RS Feva and Rs Vision double-handed sailing dinghies. 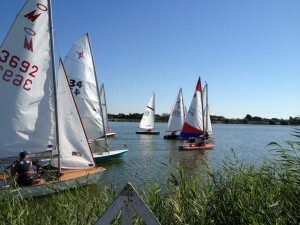 All boats can be hired by Members. They are also used for Club courses. 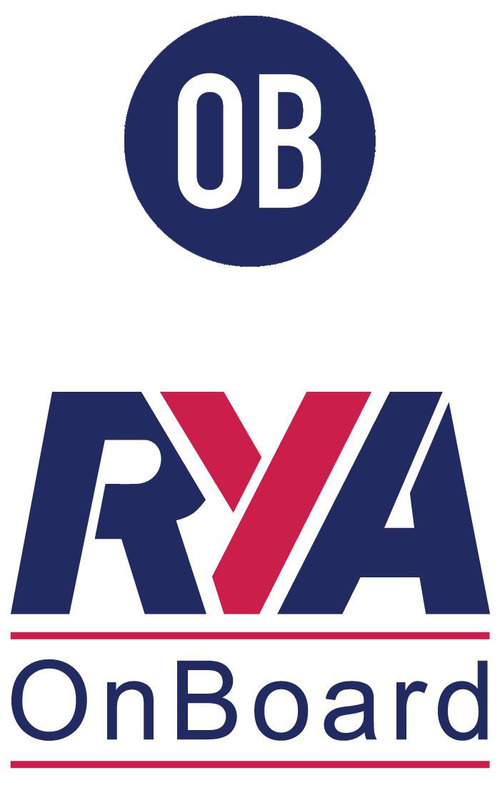 The Club became a recognised RYA training establishment in 1978 and courses are run by Club Instructors based on the RYA teaching programme.Race training is also run alongside the novice course. 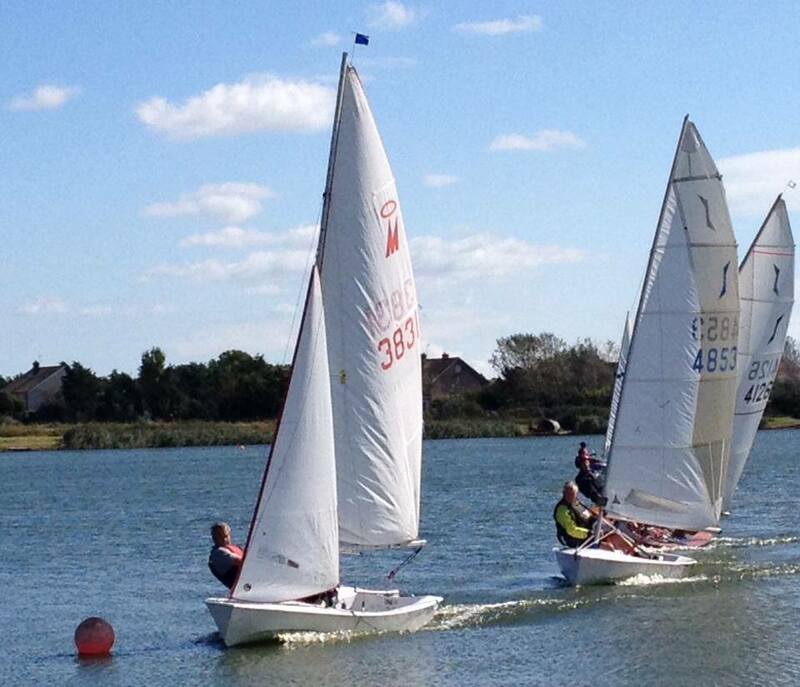 Redoubt sailing club is also a registered RYA OnBoard club holding introduction to sailing and taster sessions throughout the year. 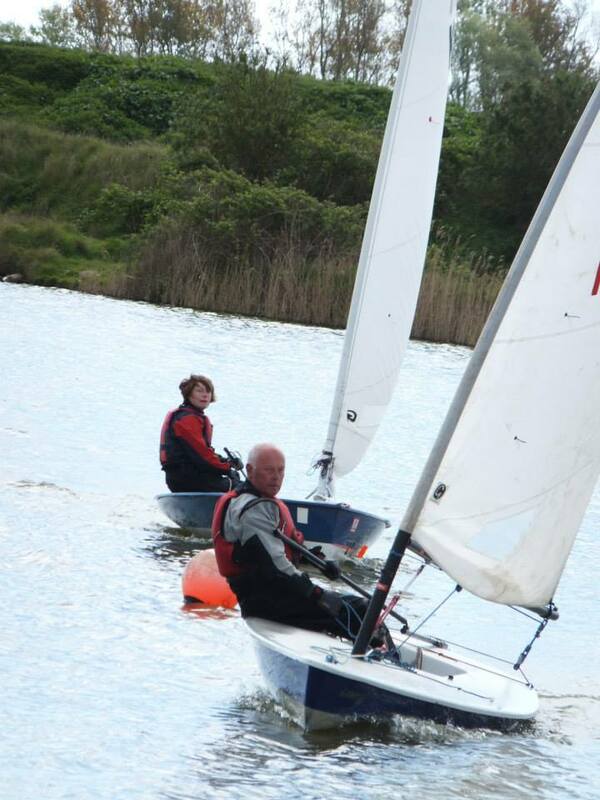 Dinghy racing takes place every Sunday all the year round and on Wednesday evenings during the summer. 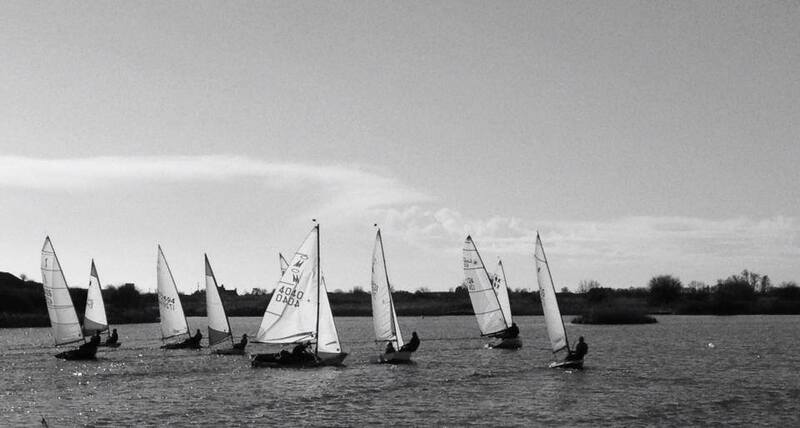 Occasionally we run Saturday events. 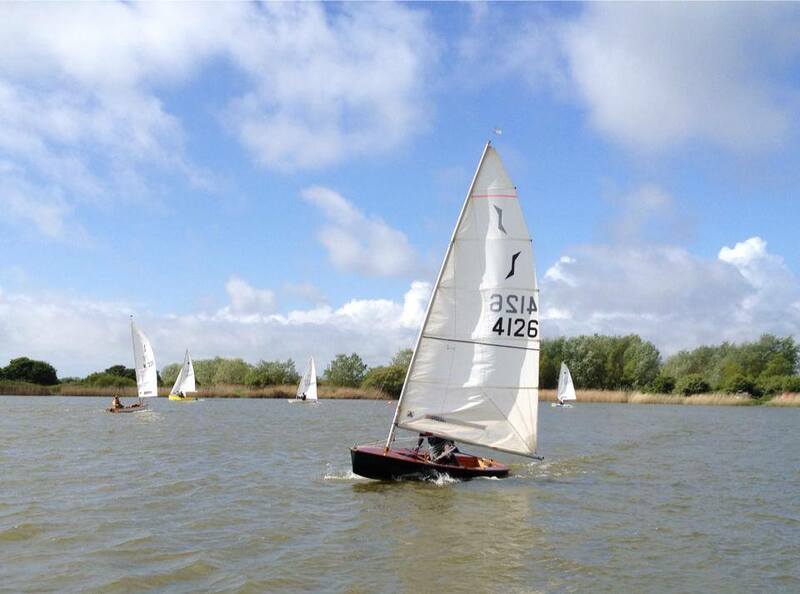 In all our events, both on and off the water, the Club strives to maintain the friendly family atmosphere that has been built up over the years, and because of this, plus the safety of inland water, many youngsters can sail in conditions that would not normally be practical. 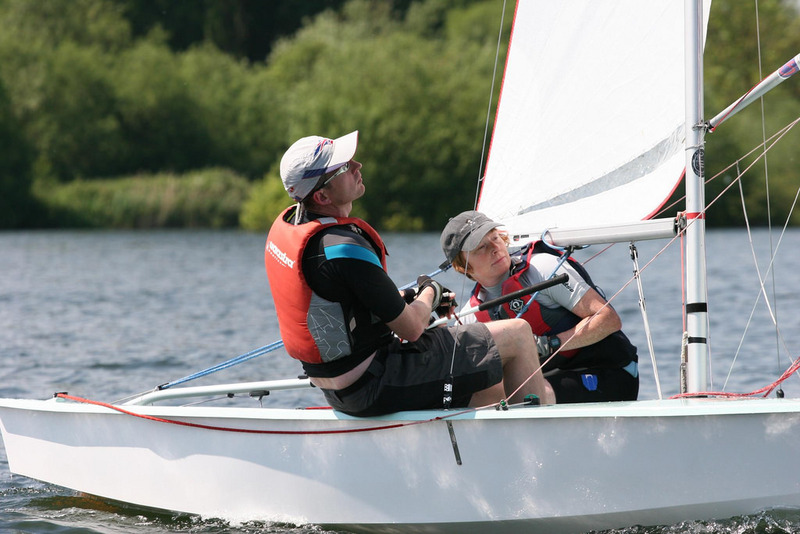 The Club encourages and has a number of organisations affiliated and using the lakes, such as scouts, local schools, social services etc. 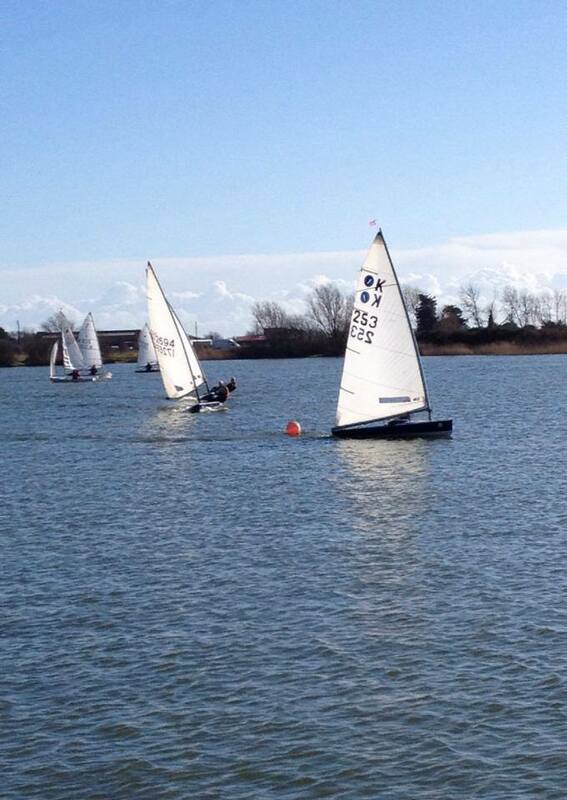 and annually provides facilities for Kent Schools Sailing Association events. 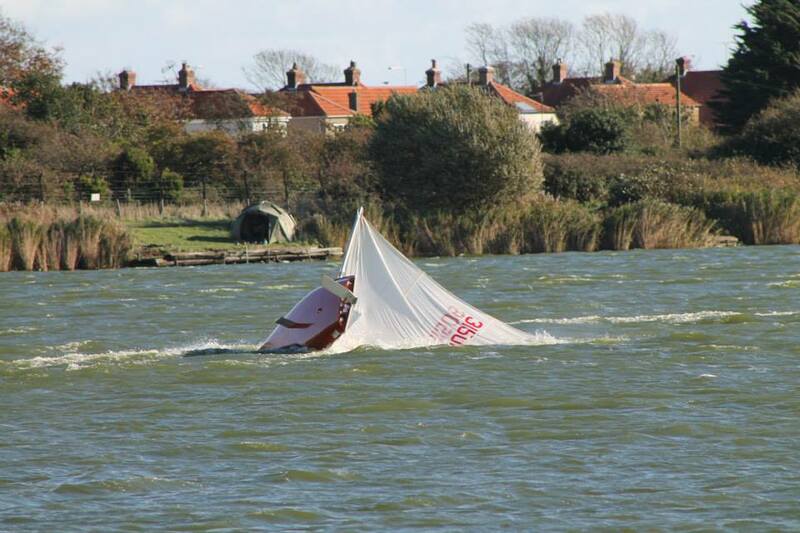 Introduction To Sailing, What’s it all about? 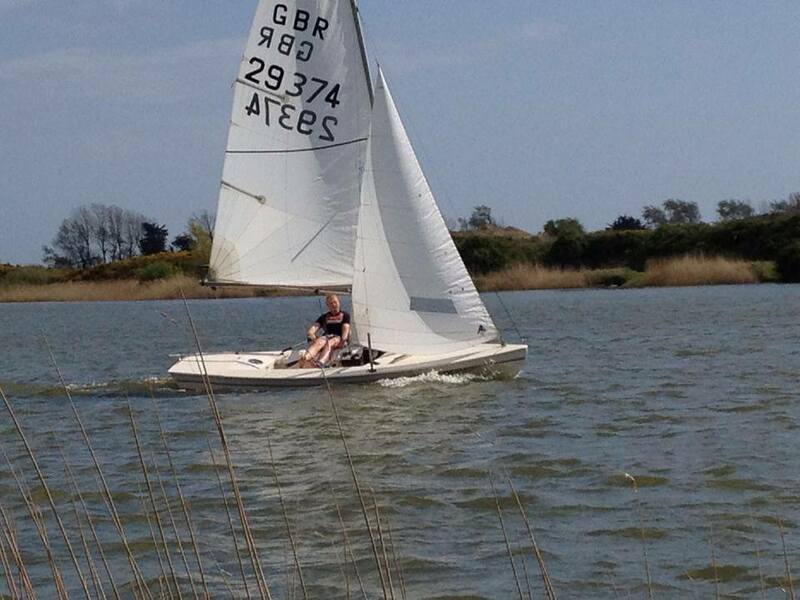 Classes of membership for the sailing club are; single, family, student and social.